Download FlightGear for Linux and other platforms on the “Main Program Download” page. The FlightGear base package includes only a few representative aircraft. Download additional aircraft here. In addition, the latest launcher includes a new “Aircraft Center” where you can select and download aircraft right within the simulator. FlightGear has a seamless, continuous oblate ellipsoid world available for you to explore. Our terrain is based on 90m SRTM data and is very detailed. There are over 20,000 airports you can visit world wide. You can download 10×10 degree chunks of the world, run a utility called terrasync to fetch scenery as you fly (just in time), or purchase the entire world on a 3 DVD set. Download the latest World Scenery data updates. Here’s the best part. Every line of source code for this project is available under the GPL license. Cockpit builders, researchers, do-it-yourselfers, industry groups, and students will all find FlightGear very open, very flexible, very adaptable, and very interfacable. Go to the source code download page. In the event that the primary FlightGear server is busy or slow we have a number of ftp mirror sites. Note: many web browsers will report a failed login rather than a busy server. Those who prefer the complete FlightGear set on physical media can purchase a ready to run version of FlightGear (OSX or Windows) as well as the entire world scenery set. A portion of the sales goes towards supporting the project and a portion is donated to charity. 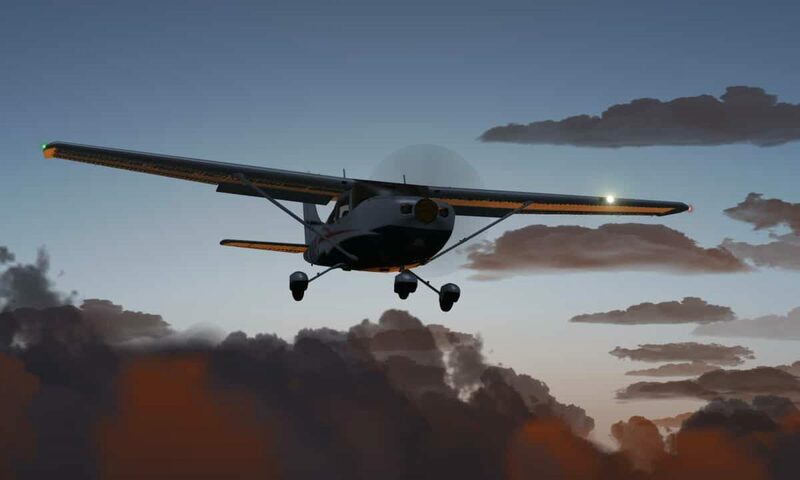 Browse the FlightGear Downloads section on SF for version 3.4 and newer.